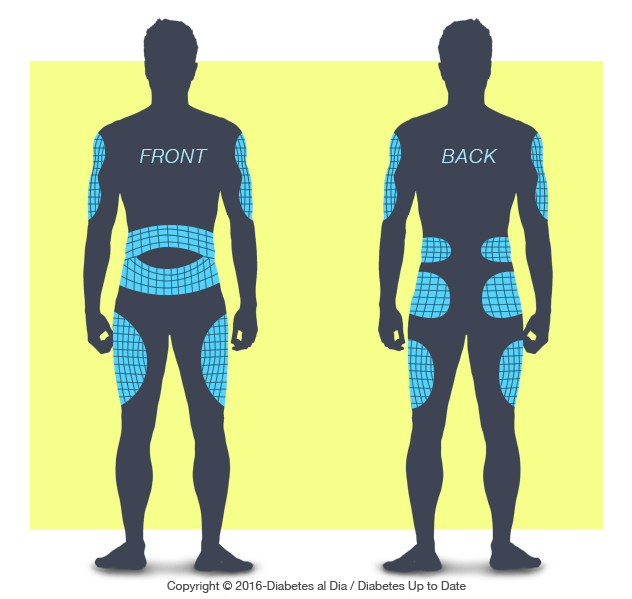 Insulin injection ports are an excellent alternative to multiple daily insulin injections, as it only requires one skin puncture every three days. 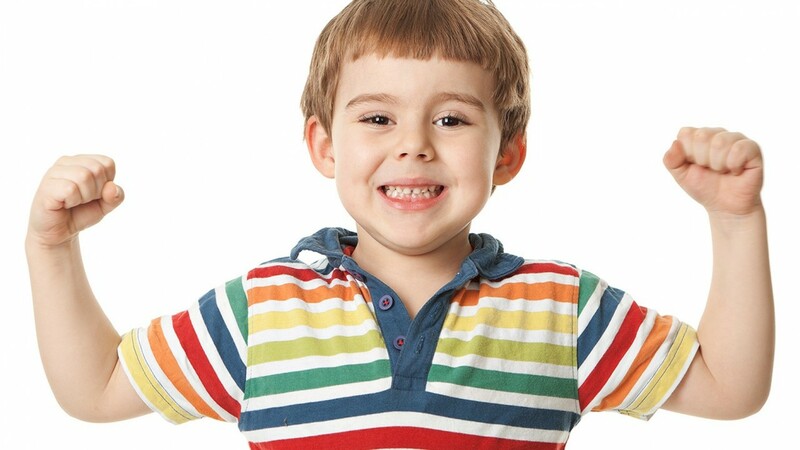 This valuable tool allows for better blood sugar control, by significantly decreasing the pain and anxiety produced by these injections, especially in children and adolescents. A daily therapy of multiple insulin injections, is a vital element for treating Type 1 Diabetes, and insulin prescriptions are currently becoming an important additional treatment method for people with Type 2 Diabetes. However, a recent study conducted by the American Association of Diabetes Educators (AADE), showed that 57% of participants with Type 1 Diabetes acknowledged that they occasionally omitted their insulin injections due to the pain and discomfort these produce and 47% said they’d be willing to take insulin regularly, if there was an alternative insulin delivery method. What is an injection port and how does it work? An injection port is a medical device similar to an insulin pump infusion set, but without the tubular system. The injection port is used for insulin administration and unlike insulin pumps, it requires the use of insulin injectors or pens. 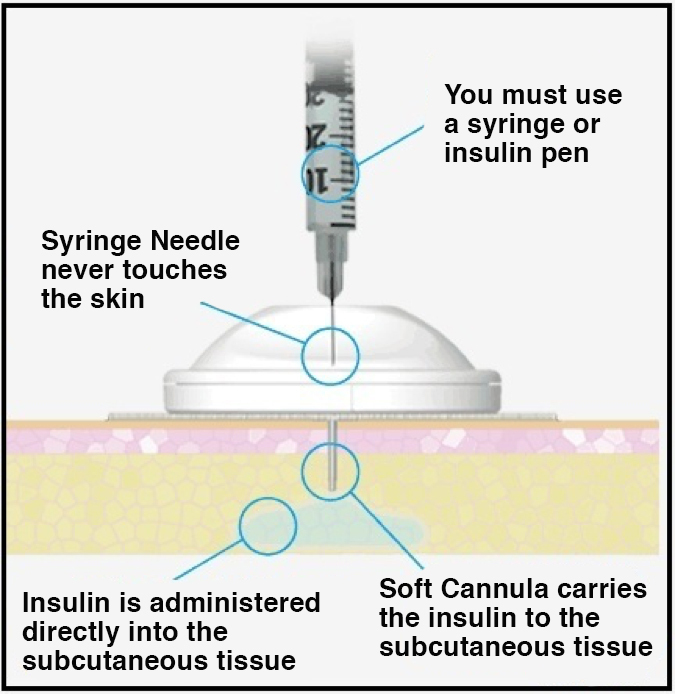 The injection port is inserted by the patient through a needle into the subcutaneous tissue of the skin, allowing for multiple daily insulin dose administrations without the need for additional punctures, for a 3-day period. This is because the insulin injector or pen is inserted into the device and not into the skin, i.e. the insulin injector or pen always remains above the skin. This device is disposable, can remain within the skin for a 3-day period and should be replaced by a new one whenever the device is changed. Injection ports have a soft and flexible teflon cannula that covers the needle, which is manually inserted by the patient in the subcutaneous tissue and removed immediately after inserting the needle, while the cannula remains in the skin. Insulin is administered by introducing the insulin injector or pen in the protective membrane located at the top of the device. This device is especially designed for children and even babies. This option is a high value alternative and significantly improves insulin therapy, allowing for a significant improvement in blood sugar and Hemoglobin A1c levels. This device is ideal for those who’ve been newly diagnosed with Type 1 Diabetes, because of the great anxiety and fear the knowledge of having to inject several times a day causes them. 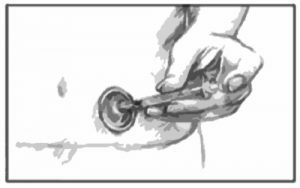 The most common insertion sites for these devices are in the abdomen, but it can also be inserted in the thighs and forearms, as shown in the illustration. 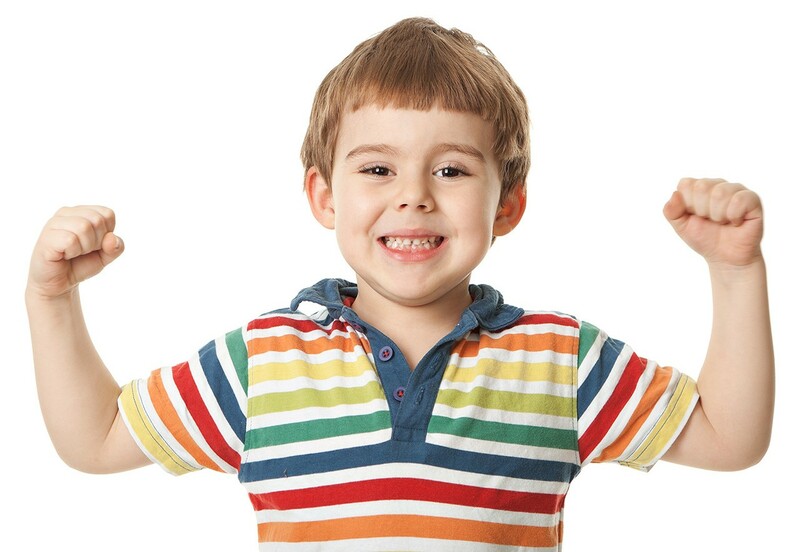 There are several types of injection ports and the best known ones are Insuflon® and I-Port®. The Insuflon® injection port requires the patient to insert the needle device manually at 20-45º angle, while the I-Port® has an automatic inserter, which eliminates the need for the patient to manually insert the needle and also the needle and cannula penetrate the subcutaneous tissue at a 90° angle. At Diabetes Up to Date we a have a strong commitment to offer you the most complete source of education and updated information regarding Diabetes, its complications and the risk factors everyone should know so they can enjoy a healthy, productive and happy life.